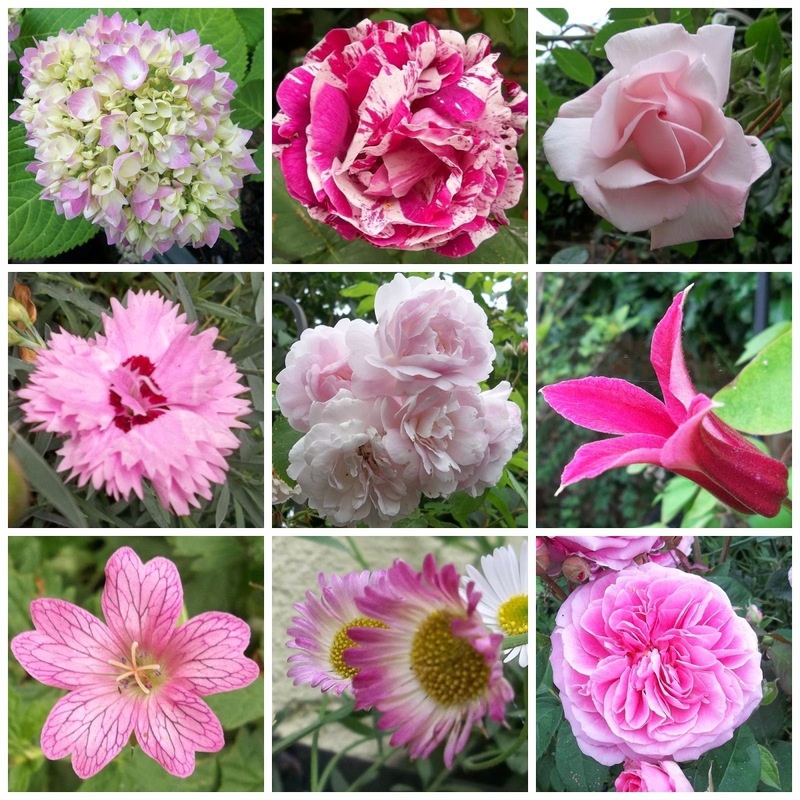 In June, my garden turns pink - not intentionally so, originally, but many of the plants flowering at this time of the year seem to be pink. 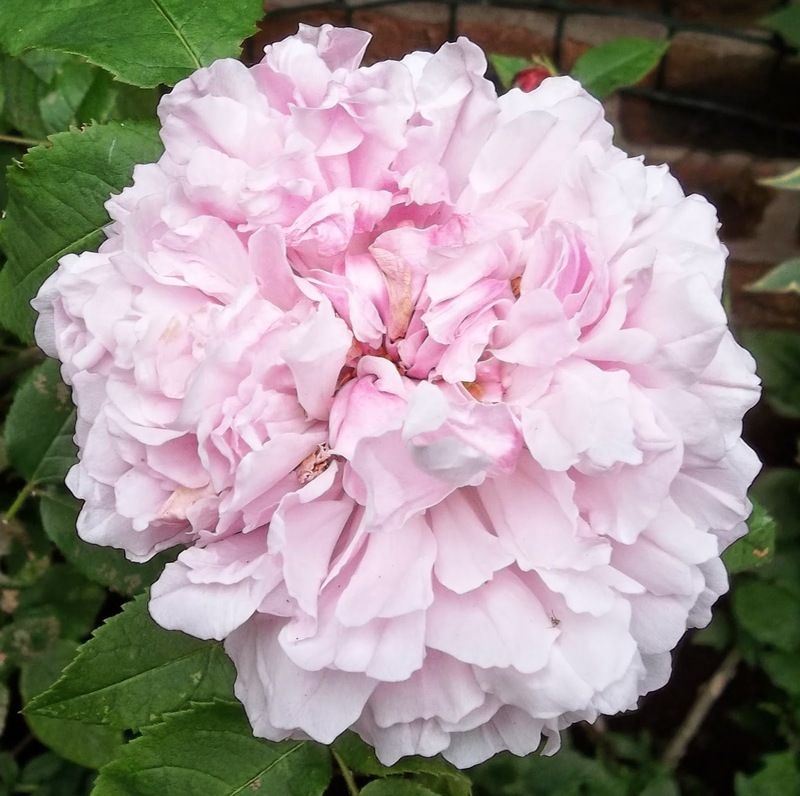 Above is the beautifully crumpled bloom of Rose Jacques Cartier. As there are so many pink tones, I collaged some together (courtesy of Picmonkey). From top left: Hydrangea Endless Summer Pink, Rose Ferdinand Pichard, Rose New Dawn. Middle row: Dianthus (not sure which - Iced Gem, perhaps), Rose Blush Noisette, Clematis Princess Diana. Bottom row: Geranium endressii, Erigeron Karvinskianus, Rose Gertrude Jekyll (which is scenting the whole area around it). This year, Rosa Mundi (Rosa Gallica Versicolor) is flowering its socks off. 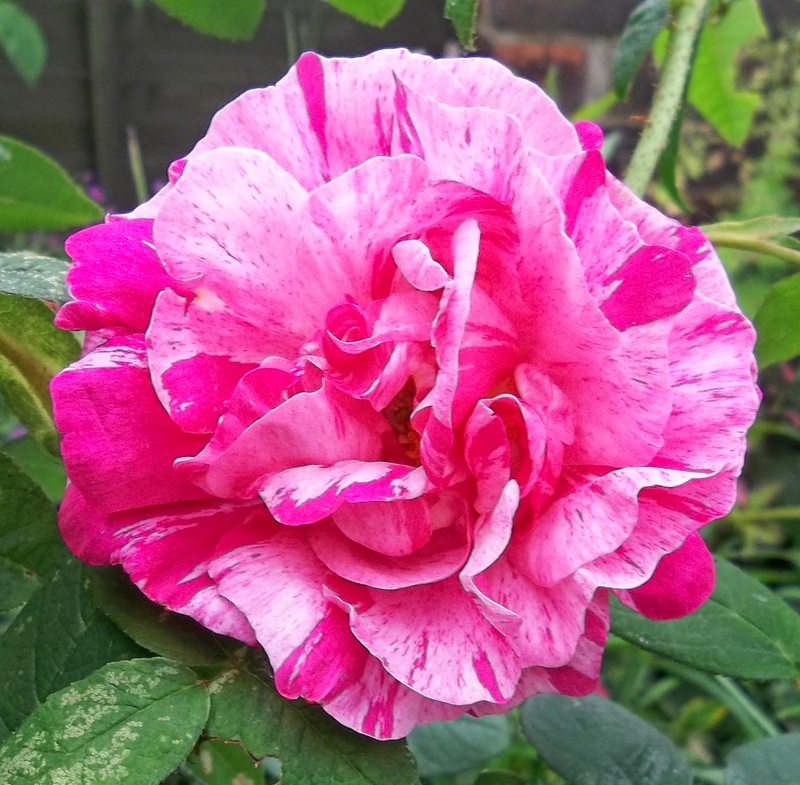 I do like the stripes on this rose. As the summer goes on, the colours will change again, moving to richer red and even the odd yellow, but for now, I am enjoying this plethora of pinks. Thanks, Emma. The plants are spread out around the garden, so whichever way you look, there is some pink! Thanks, Joy. My garden is made up of little bits that are pretty, but I do need to have a rethink about some areas. In the meantime, I can enjoy the plants flowering at the moment. 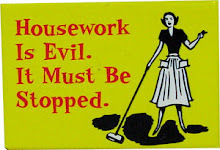 Have a happy week too. Gertrude Jekyll is one of the most favorite roses. We plant it by the bench. Its scent is splendid! Thanks, Poirot. Gertrude Jekyll is my absolute favourite rose too and I agree, it has the most delicious scent. I would love to have a bit more space and then I would plant more of them! Thanks, Briony. Rose Jacques Cartier does have a pretty flower and has a nice scent too. It seems to be quite a tough plant. I would love more roses, but sadly, space doesn't allow. I also have a Gertrude Jekyl rose in bloom at the moment... It smells delicious!